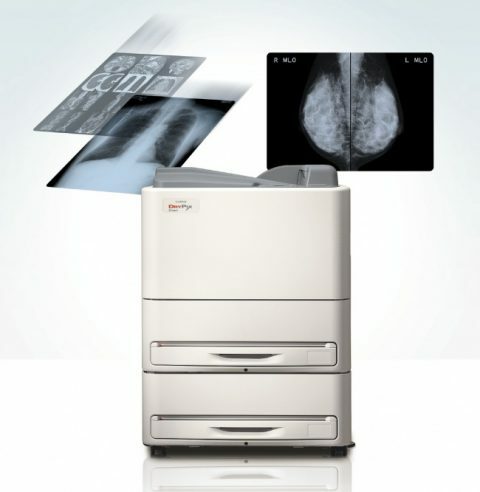 The most advanced DRYPIX has arrived, assisting smooth diagnoses. Despite its compact size, enabling use anywhere in a medical facility, throughput is extremely high with no compromise on image quality. 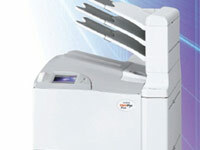 Fujifilm dry laser imagers use Image Intelligence™ to assure consistently high quality output. 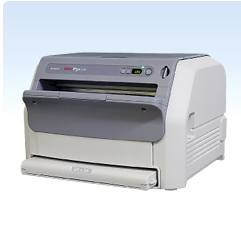 Environmentally friendly technology provides crisp images without the use of wet chemicals.